Children can take part in an exciting lesson in aviation history. Students will learn about early aircrafts and some of the famous pilots who flew them. Participants will also make a craft to take home. Light refreshments will be provided. For students in grades K-6. 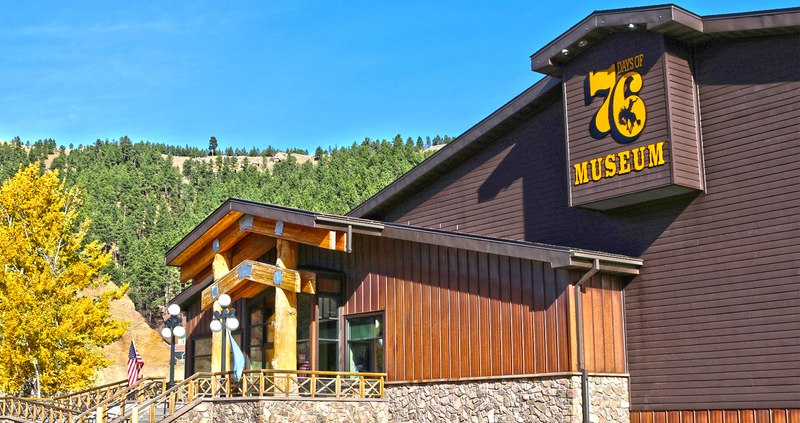 Days of ‘76 Museum; 10:00 a.m. – 12:00 p.m.; $6 for members and $11 for non-members. Reservations required. Please call 605-578-1657 for reservations or visit DeadwoodHistory.com for more information.